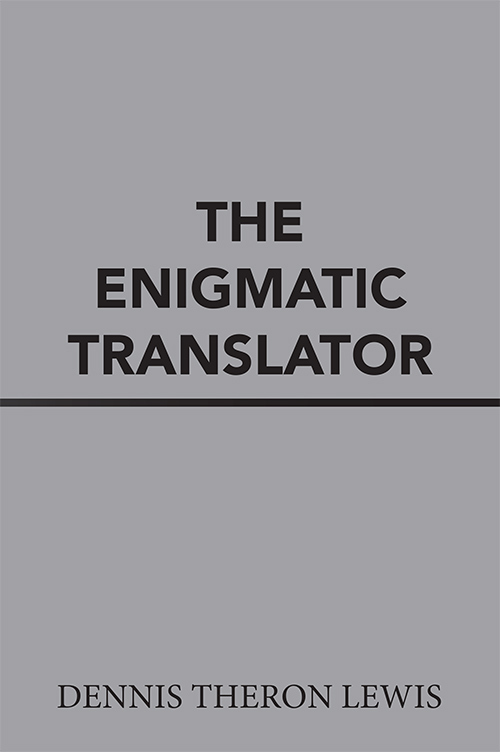 The Enigmatic Translator is Dennis Theron Lewis ‘search for the archaic which are derived from ancient written texts by the use of his enigmatic methods, where he examines ancient written texts to discover archaic knowledge. He came up with his methods of enigmatic translations by using the concepts of ‘intuition,’ ‘pronunciation,’ ‘spelling,’ ‘conjectures,’ ‘guesses,’ ‘comparative languages’ and his ‘inner states of being,’ to decipher these ancient written texts. He tried to bring into his being, by his methods, to actually live into the world of these ancient times, when these archaic, or ancient texts were written. He attempted to go beyond our current languages into a ‘archaicness’ of these ancient peoples, and of their ancient times. Copyright © 2018. Dennis Theron Lewis. Xlibris | All rights reserved.